Eureka! is working to make sure our relationships with those important to us are strong, mutually rewarding, in a word... Special. 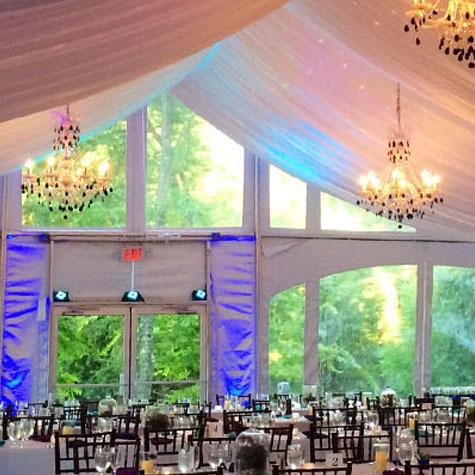 I have been selling Event Tents for over 20 years and people ask me “What is my approach?” My philosophy has always been to try and make the customer successful. If my service can make the customer more profitable, more efficient, or help them provide their clients with the best special event of their lives, then I am doing my job! I look forward to coming to work every day so that I can design the next big thing that makes people say “WOW”. When you’re successful, we’re successful. So each day, I’m looking for ways to help you out…from personalized flyers to promote your business at a Wedding Expo to helping your team set up social media accounts to meeting at trade shows and brainstorming new ideas. I’m always available, so give me a call, shoot me an email or text and let me know how I can help you out!